Nestled in Allport Bay on beautiful Lake Muskoka, Allport Marina is a full-service and family-owned marina operation. For almost 50 years our location has afforded our customers calm docking conditions, close proximity to the town of Bracebridge and ideal access to the middle of Lake Muskoka. Tohatsu Motor Sales, Service, Boat Detailing, Fiberglass and Gelcote Repair, Winter Storage, gas pumps and a retail store are all available on-site. 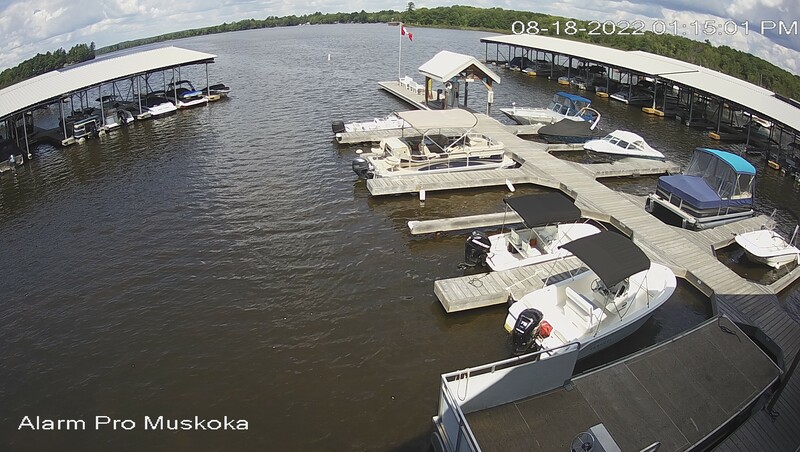 With over 170 covered and uncovered dock slips, most of which are newly constructed, we are one of the largest marinas in Muskoka. Please give us a call or drop by to see how we can assist you with your boating needs. Copyright © 2009 - 2019 by Allport Marina. All Rights Reserved.